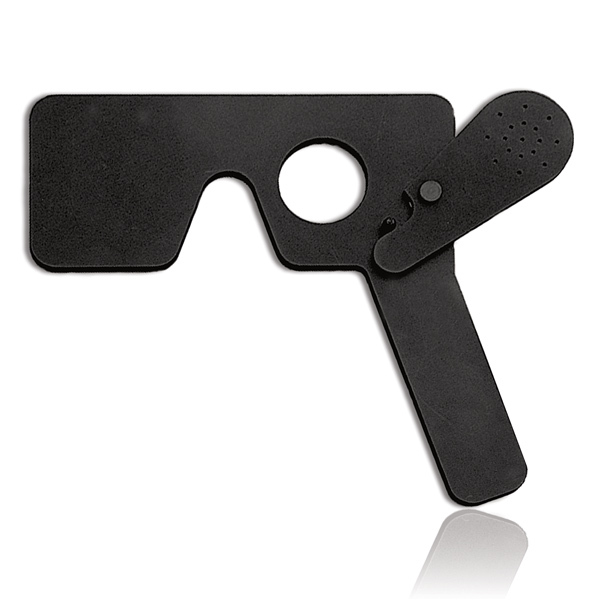 Black mask occluder with short angled handle can be used as a mask or a reversible occluder. Multiple pinhole feature can be activated with a leaver to create a full monocular opening. Manufactured by Bernell. Comes as singles.